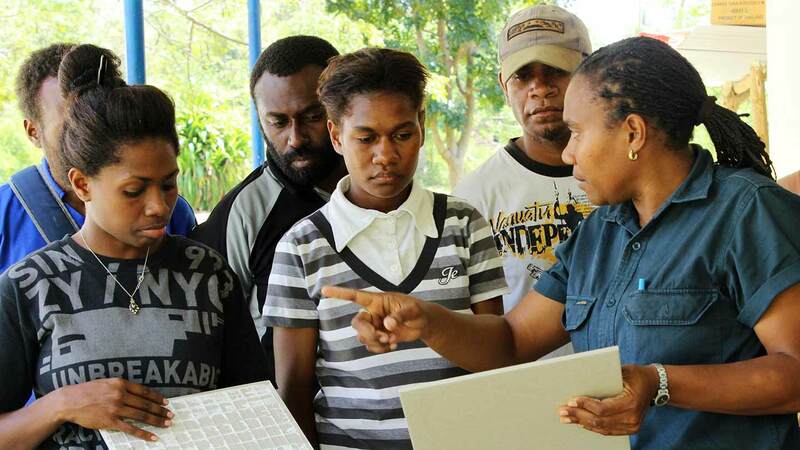 The Vanuatu Skills Partnership (TVET) is a dynamic co-investment between the Governments of Australia and Vanuatu for the continued development of the national skills system, in line with Vanuatu 2030 – the People’s Plan. 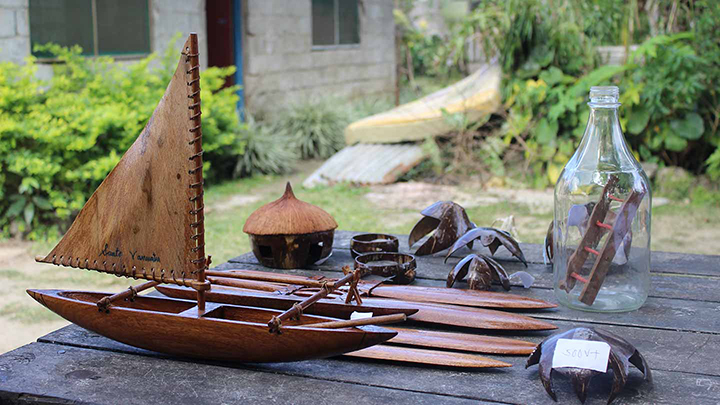 Under the Vanuatu Ministry of Education and Training, the Partnership supports the decentralised operation of provincial Skills Centres. These Centres act as brokers between demand and supply – contracting local training providers and industry coaches to deliver skills that will lead to greater productivity, increased employment and successful entrepreneurship. Training is planned and delivered through a collaboration with partner Government departments and co-financed through a national Skills Development Fund. Our partnerships are wide-ranging; in addition to the above, our partners include provincial government, industry associations and local entrepreneurs, civil society bodies, and urban, rural and remote communities. The new phase is designed to enhance levels of mutual accountability and co-contribution for the continued growth of an effective and inclusive national training system. 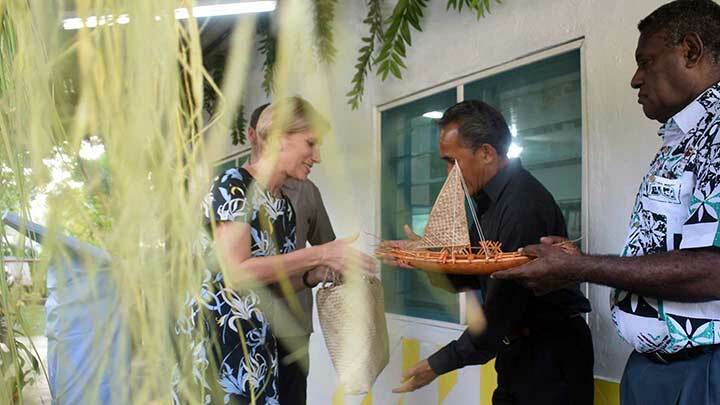 The Partnership is not a ‘stand-alone’ aid program determined by outsiders; it is locally-led reform initiative with a deep respect for Melanesian leadership, culture and values. 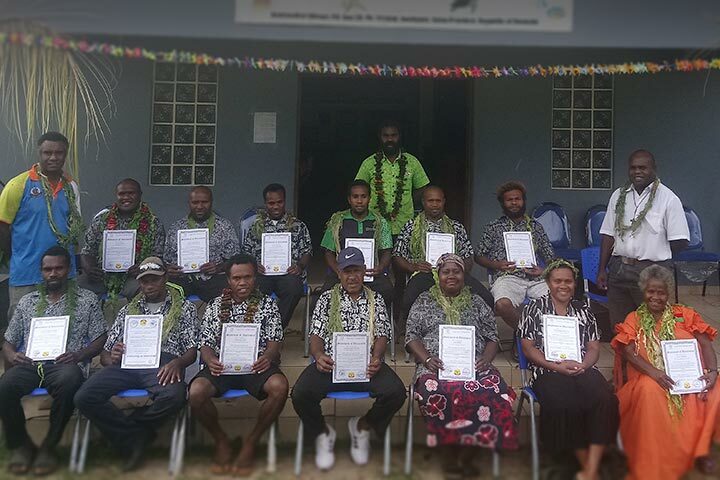 It works within local structures and policies, and supports local agents for positive change in Vanuatu. Inclusion and equity are central to the approach of the Partnership. 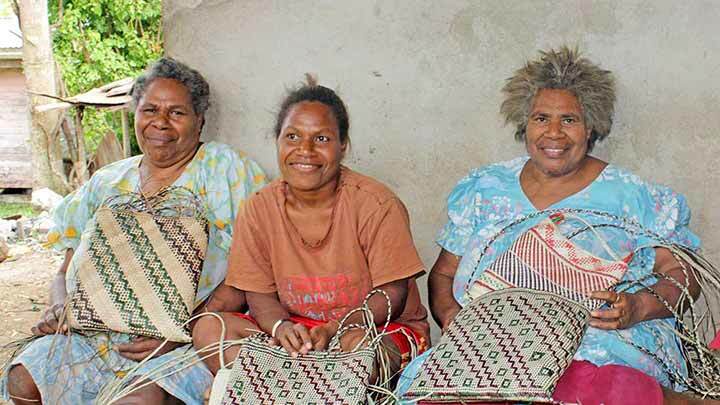 It actively supports achieving gender equality in ways which respect Melanesian culture and values. reducing vulnerability to gender-based violence. Disability inclusion efforts by the Partnership are guided by the twin-track approach, which seeks to strengthen mainstream policies and programs so that they are disability inclusive, while at the same time strengthening disability specific supports. The Partnership works closely with local stakeholders to ensure that people with disabilities can successfully participate within the national skills development system, with pathways to improved economic, social and cultural development opportunities. 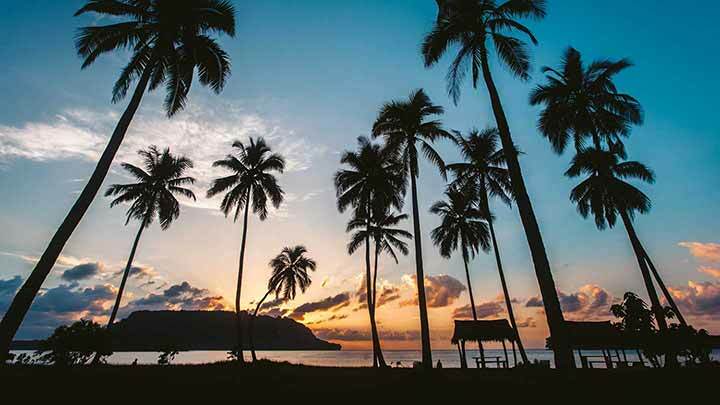 The livelihoods and social structure of the ni-Vanuatu people are inextricably linked to the natural environment and its resource base. The Partnership works to mainstream climate change adaptation and mitigation through all Skills Centre activity and its support to training providers. 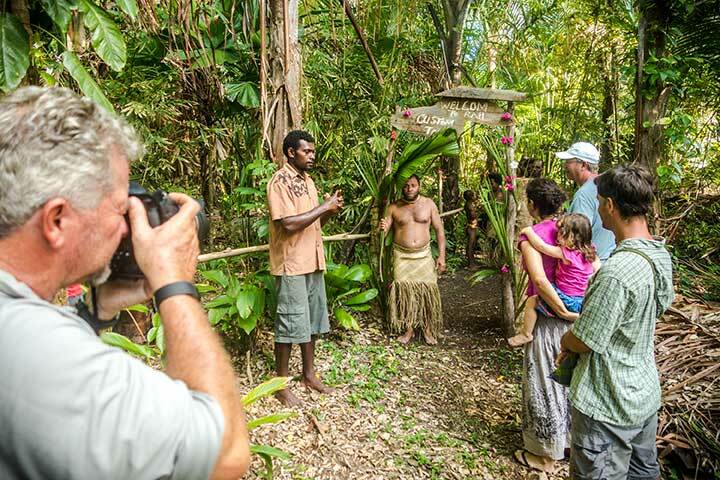 Learn more about the Vanuatu Skills System. Cross-cutting themes to our work. Stories told through a camera.